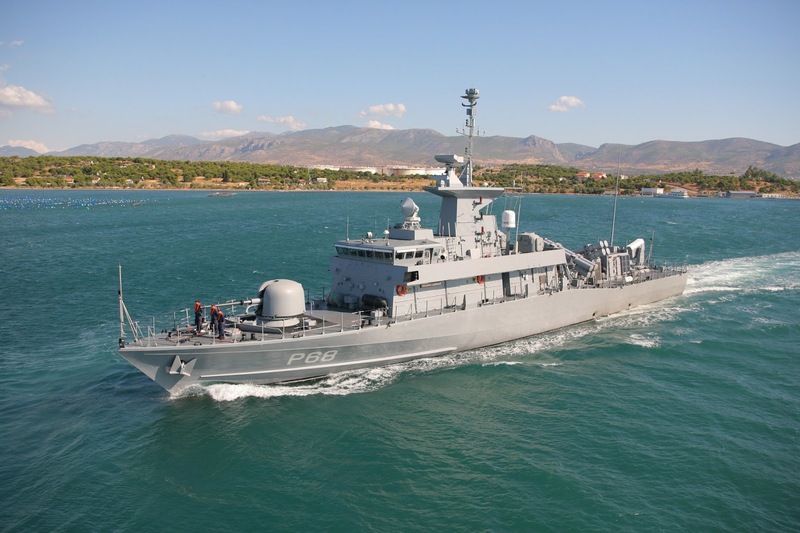 The Turkish Navy nowadays (2015) has a fleet of 19 Fast Attack Craft (FAC), separated into four classes, the Kilic, Dogan, Ruzgar and Yildiz class. The last three and older classes are of same design and they are sharing similar technical characteristics and equipment among them. The boats are all manufactured in Turkey with the exception of the Dogan. 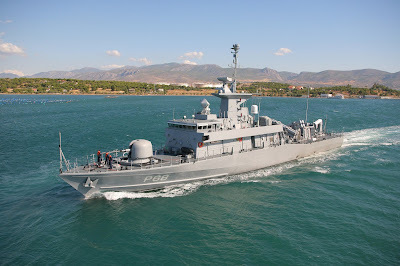 The newest Kilic class will be analyzed in another article. The Dogan class is the oldest of the three classes as the boats have been built in the period 1976 to 1980. The vessels have a full displacement of 440 tons, a length of 58 meters and a very high speed of 38 knots. The vessels of Ruzgar class were built in the period 1984-1988 and they have a slightly shorter length (57 meters) and a displacement of 410tons. 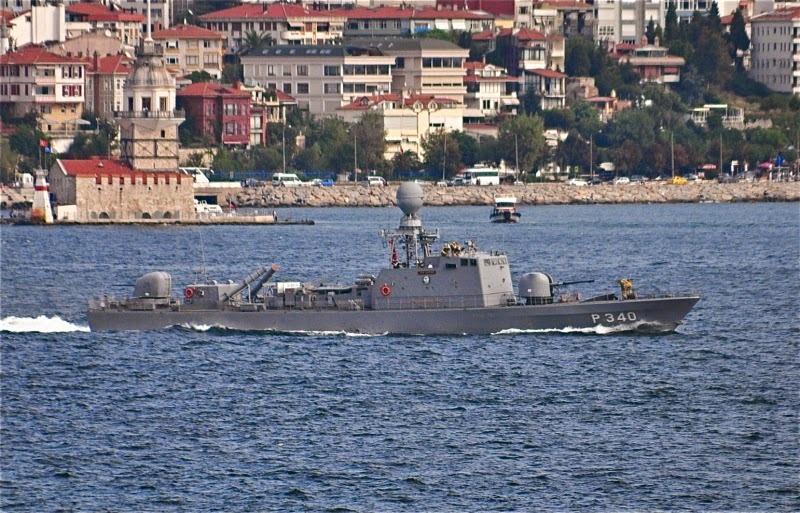 Sometimes the boats of Ruzgar class are considered as a sub-class of Dogan class or even belonging in the Dogan class. The reduced weight of Ruzgar class gives them also a greater speed of 41 (!) knots. 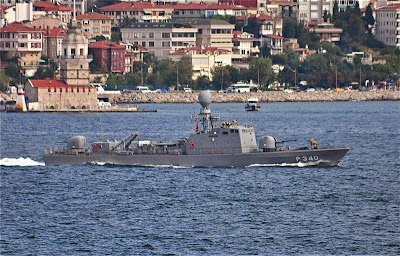 The vessels of Yildiz class were built in the period 1994-1995 and they have similar features as those of Dogan class. The crew in the classes consists of around 40-45 people including 6 officers. Few ships have had such a controversial and debatable life as the Argentine Type 42 destroyers. Her story goes back to 1970, when a contract with the British firm Vickers was signed to build two units of the state-of-the art of that time Type 42 destroyers for area air-defense role, as a replacement for obsolete assets used by the Argentine Navy (Armada de la República Argentina or Armada Argentina), as well as for providing air defense for the navy´s flagship, the carrier ARA 25 de Mayo. Originally classified as "Frigate", to avoid the British cutbacks Defence Review 1967/8, and suggested as a lower cost alternative to Type 82 heavy destroyer/cruiser, the Type 42s were high technology vessels, specially designed for the AAW. The contract specified the construction of one unit at the Vickers Shipbuilding yard in Barrow-in-Furness, United Kingdom and the other in Argentina at Rio Santiago Shipyard, thanks to a technology transfer agreement. 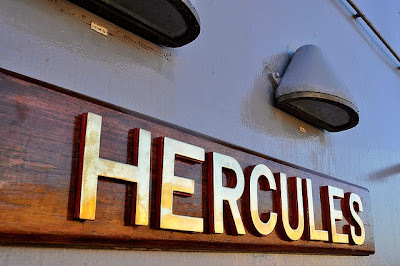 The unit to be built in the United Kingdom would be named D-1 Hercules, after a historical Argentine ship commanded by Admiral Guillermo Brown from the XIX century. The ship was completed on May 10, 1976 and she was entered in service in Argentine Navy on September 19, 1977. The second unit would be named D-2 Santísima Trinidad, and it would have a short operational life (commissioned July 1981 and decommissioned in 1989), being even damaged during its construction in 1973 by a terrorist attack.